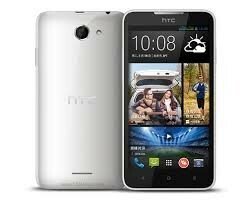 This is a HTC Desire 516 dual sim phone. It is presented in two colors. It is an android phone. 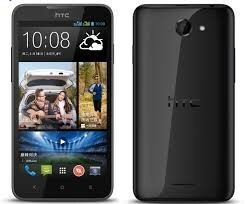 It has great features and multitouch screen.